Cute Puppy Pic Friday – KeaPOD 73 | KeaNeato! 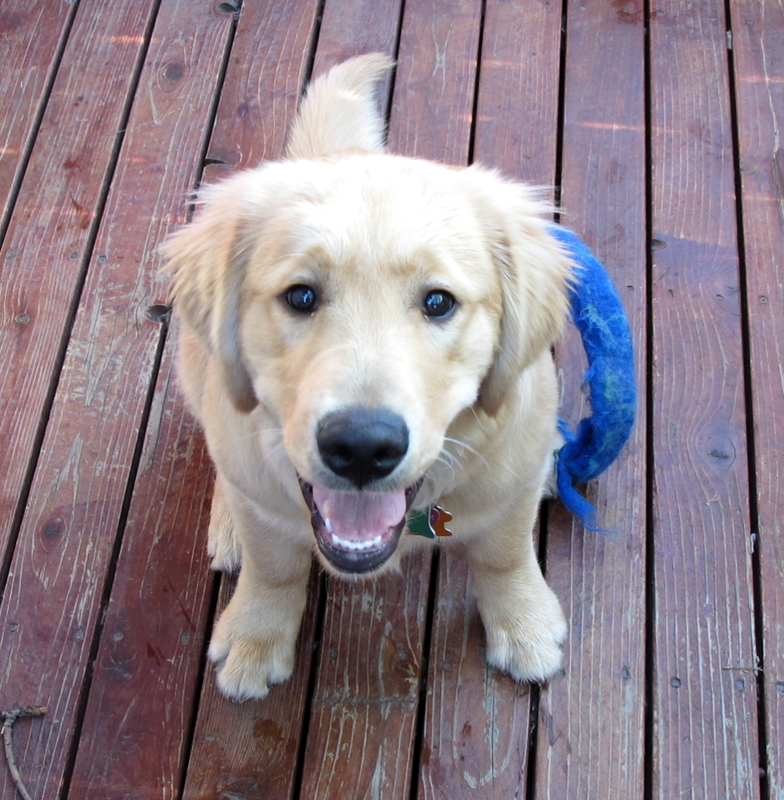 My puppy, Gem, on 8 Aug. 2011, six months old, ready to play. Photo by keagiles. This entry was posted in Cute Puppy Pic, dogs, POD (picture of the day) and tagged dog, golden retriever, photography, puppy. Bookmark the permalink.